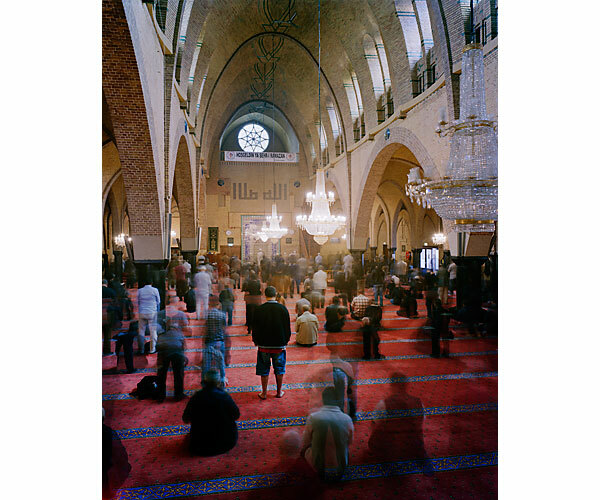 Transnational is a multimedia project examining the role of religious spaces in our communities, both locally near my hometown in central NY, as well as globally. 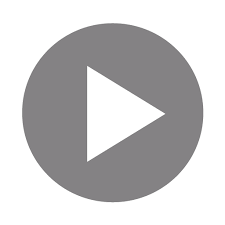 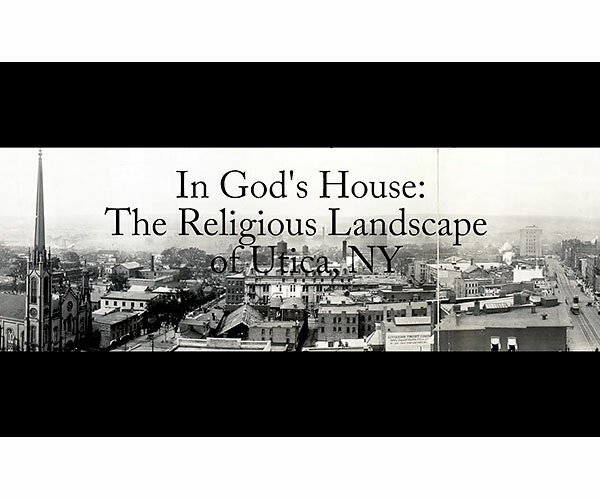 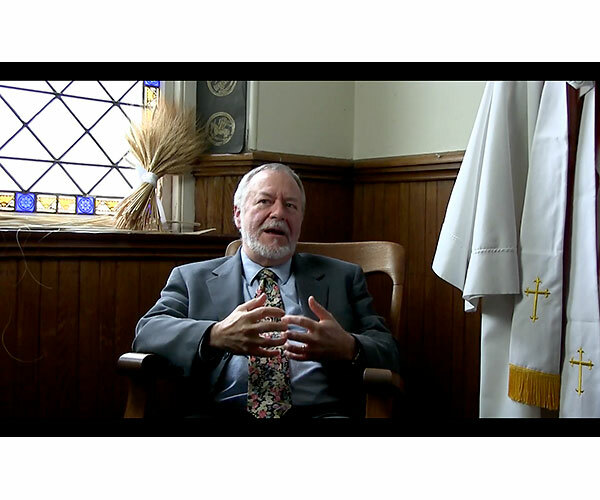 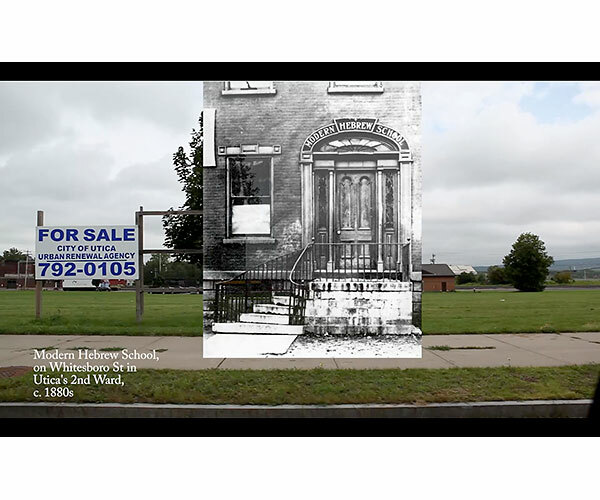 The project began in 2013 with a documentary film ("In God's House") examining immigration through four religious communities in the Utica area. 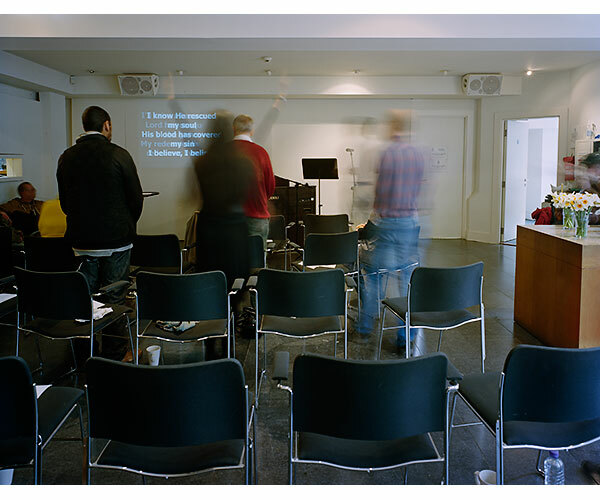 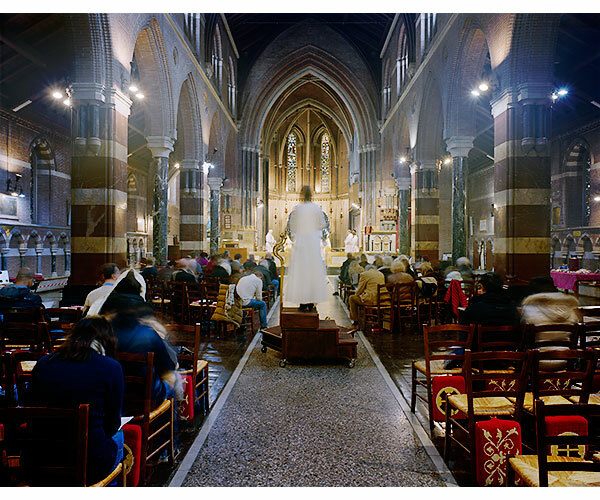 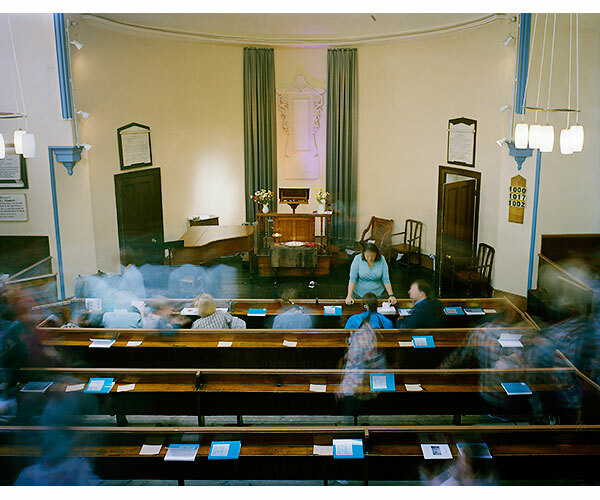 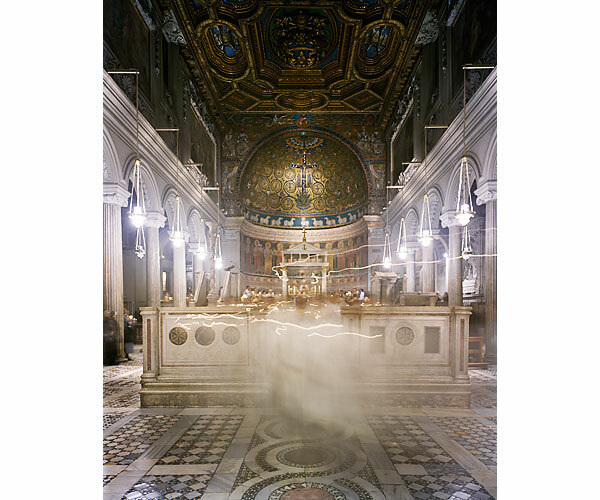 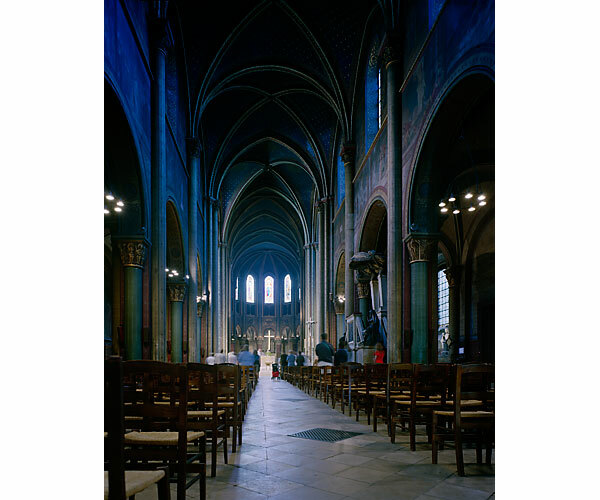 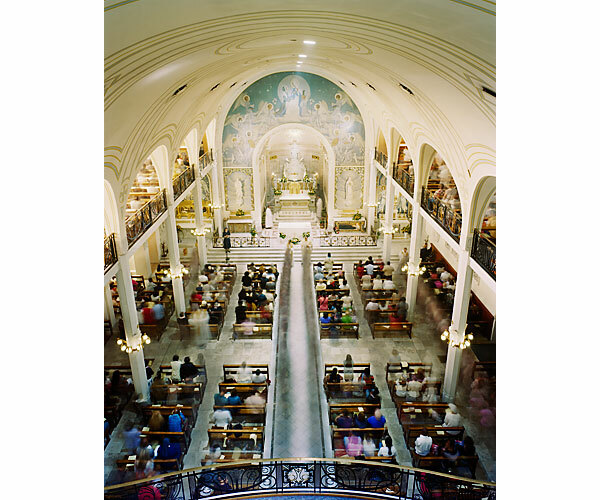 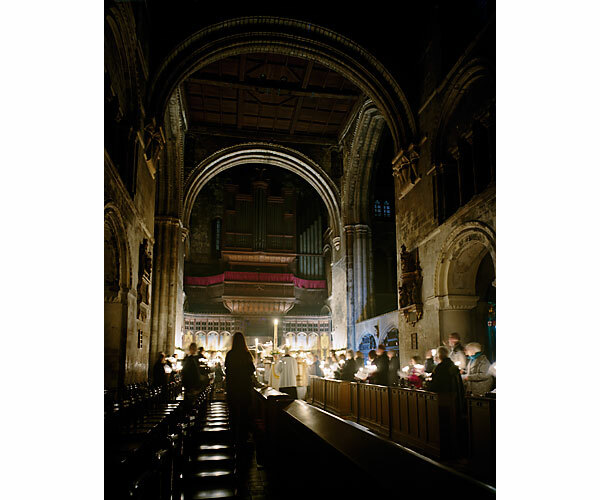 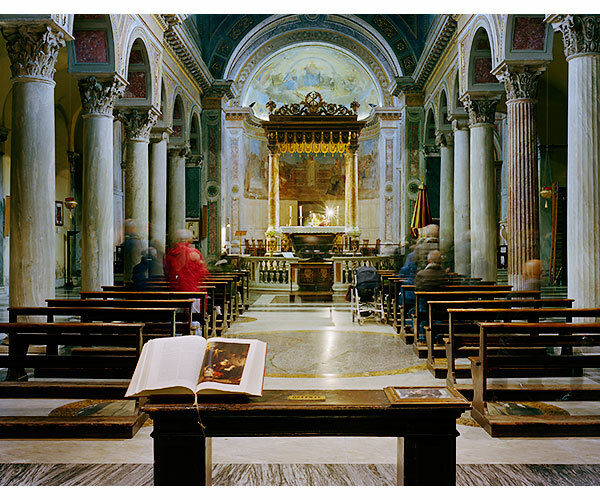 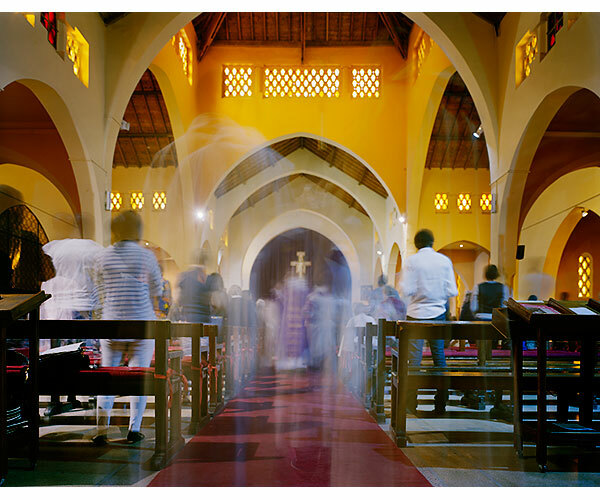 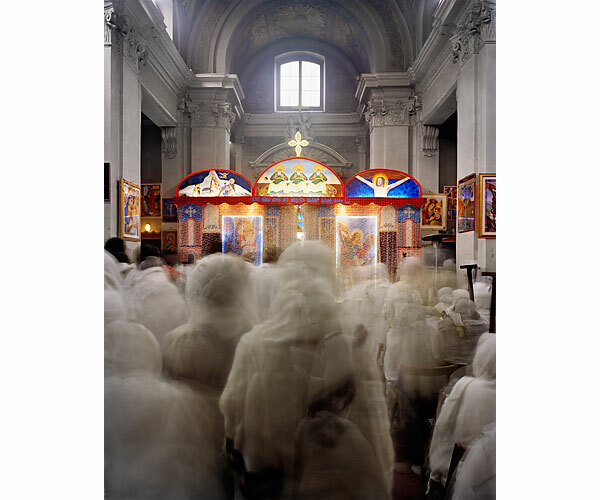 At the same time, I made photographs and audio recordings of religious services, with a specific focus on spaces that represent a state of transition in some way ("Sacred Spaces in Transition"). 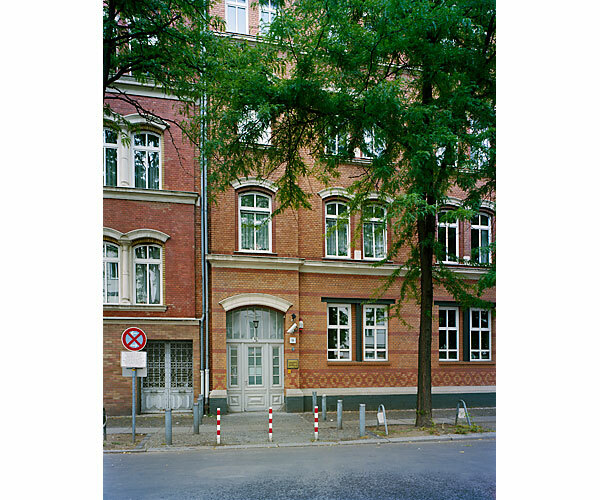 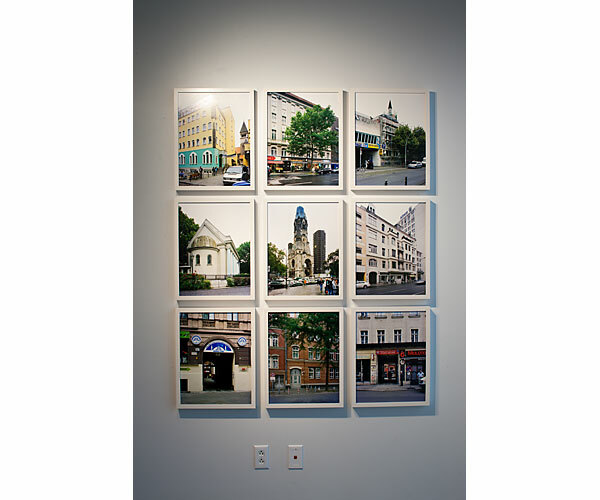 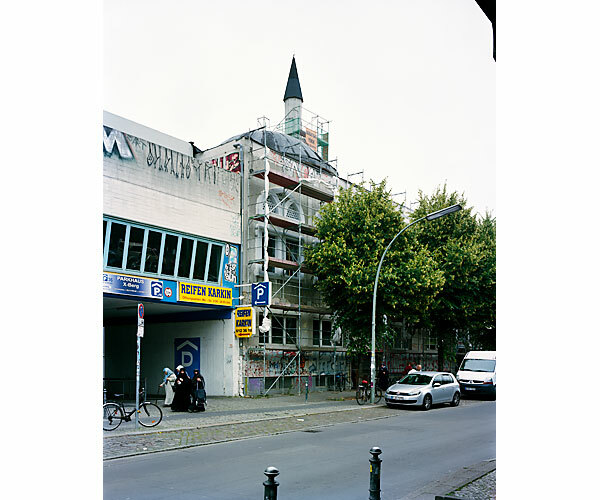 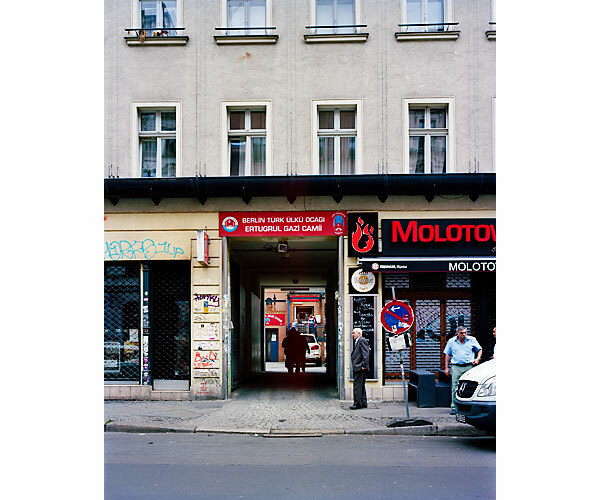 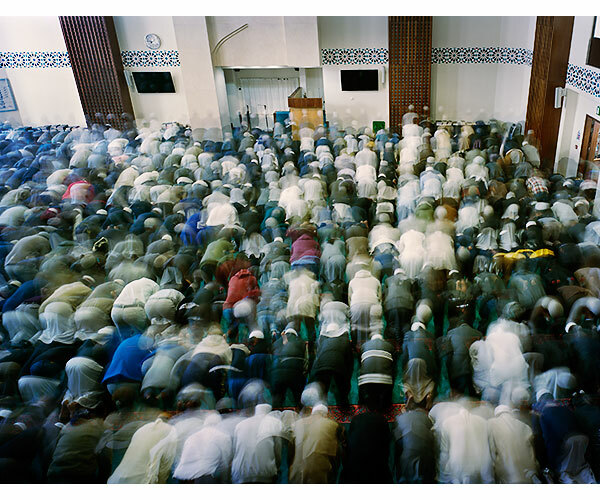 In 2015, I continued making photographs of religious services during a sabbatical in Europe, while also documenting exterior facades of mosques and synagogues in Berlin, where minority religions often operate at the margins of society ("In/visible"). 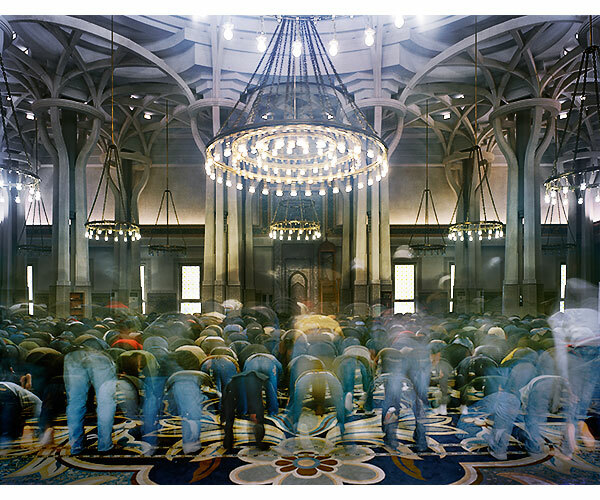 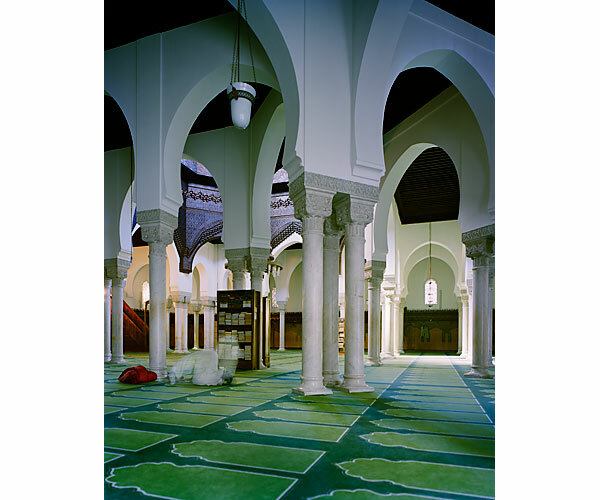 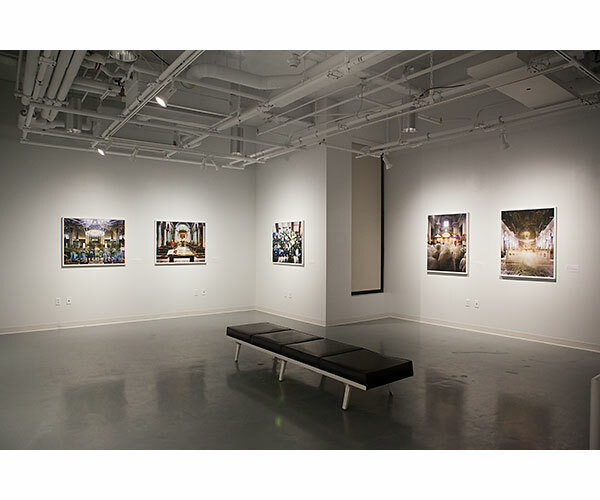 In 2017, I produced an artist’s book comprised of images from Google Street View of every mosque from JFK airport to Syracuse, NY, representing a potential path that refugees and recent immigrants might take upon arrival in the US and the communities where they might settle ("Every Mosque"). 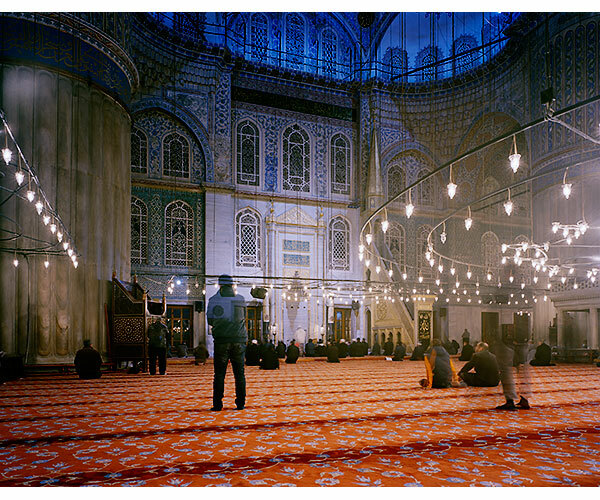 Most recently, I designed and fabricated a neon sculpture that brings together the iconography of three prominent global religions (Christianity, Islam and Judaism) in an installation space ("Three Faiths").